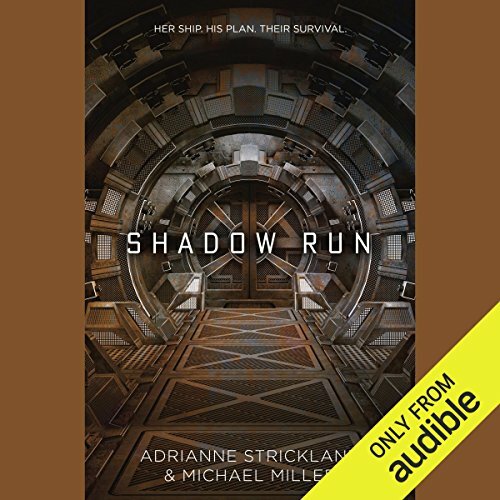 Showing results by author "AdriAnne Strickland"
Nev has just joined the crew of the starship Kaitan Heritage as the cargo loader. His captain, Qole, is the youngest-ever person to command her own ship, but she brooks no argument from her crew of orphans, fugitives, and con men. Nev can't resist her, even if her ship is an antique. As for Nev, he's a prince, in hiding on the ship. He believes Qole holds the key to changing galactic civilization, and when her cooperation proves difficult to obtain, Nev resolves to get her to his home planet by any means necessary.